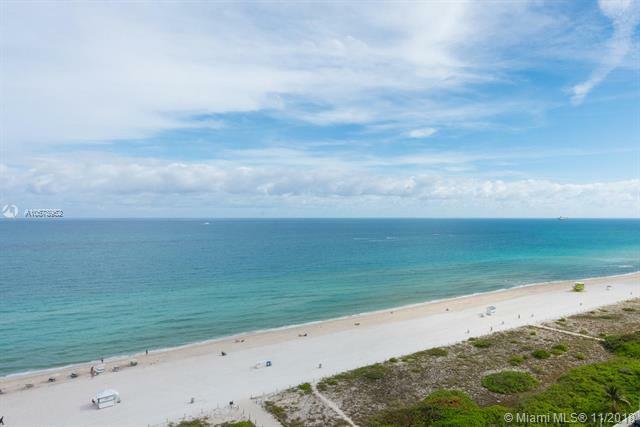 Pure Beach and Ocean living is awaiting for you in this upgraded 2 bedroom unit. 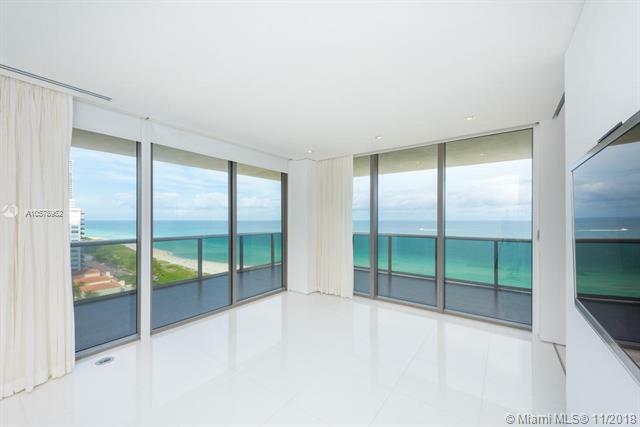 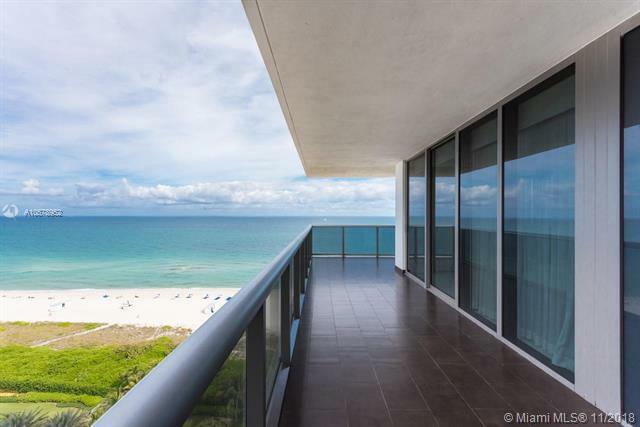 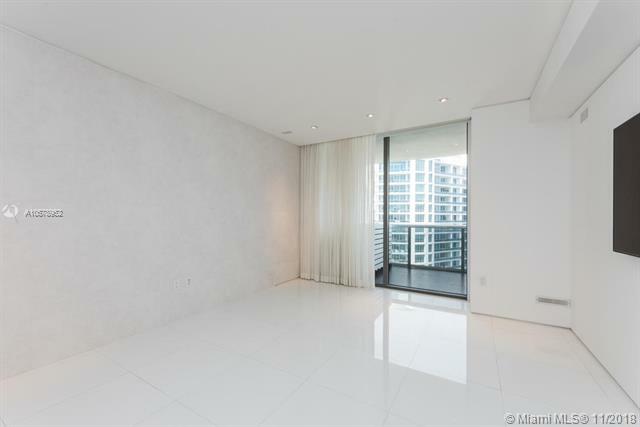 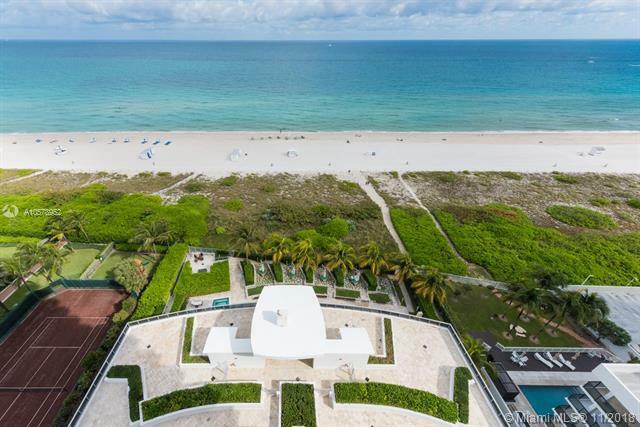 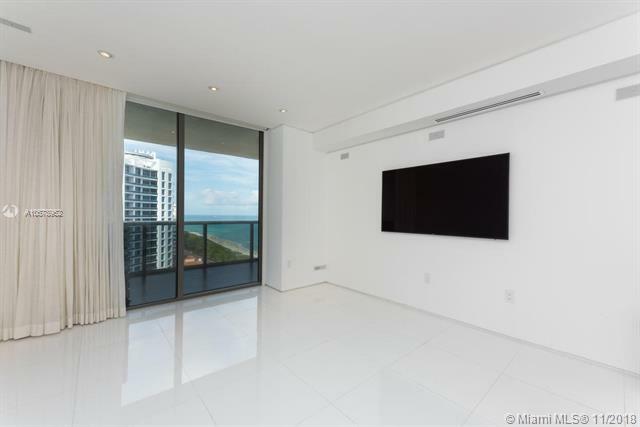 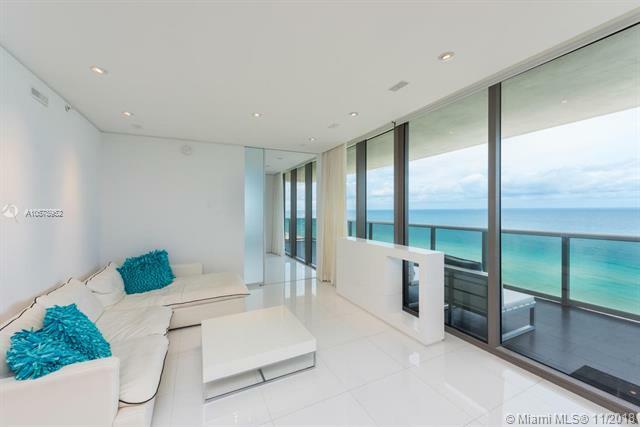 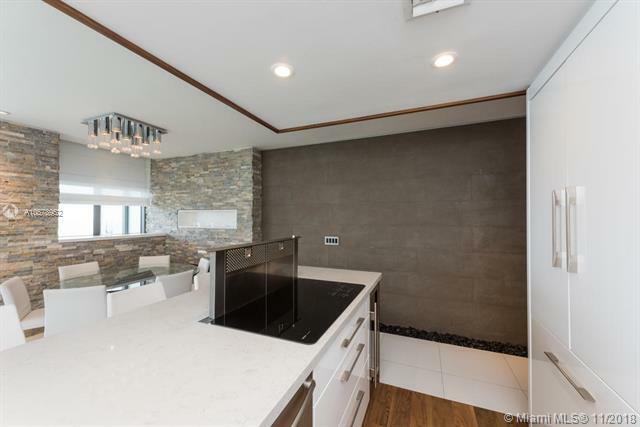 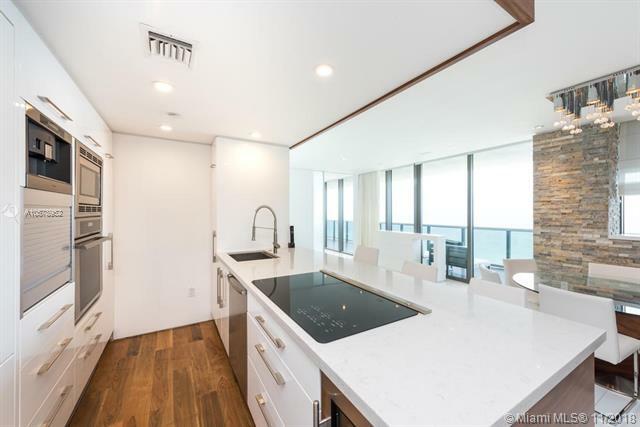 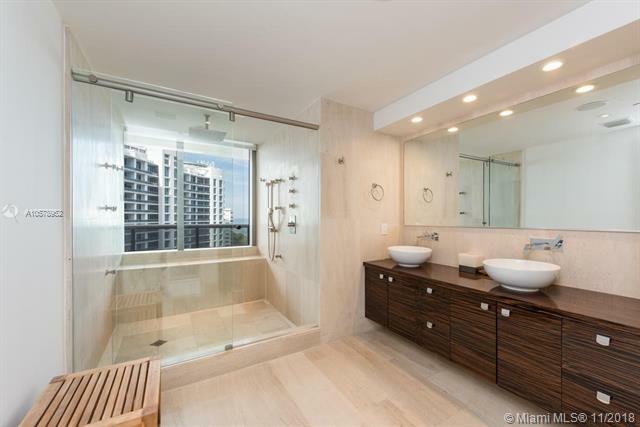 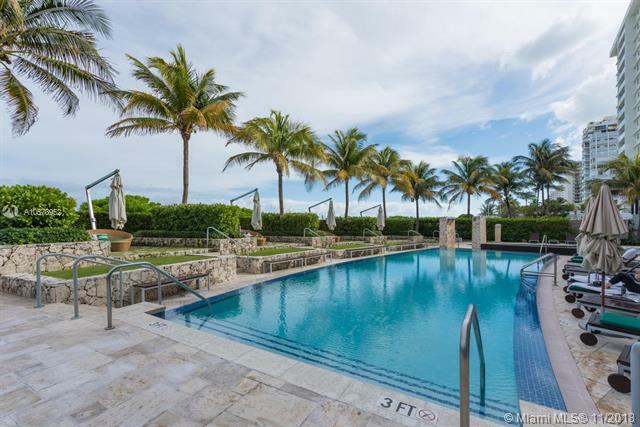 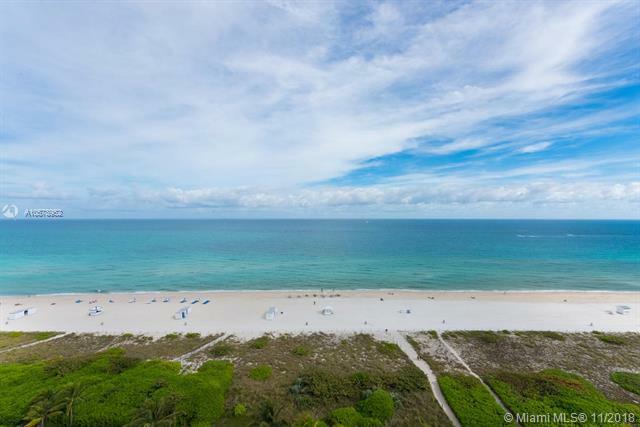 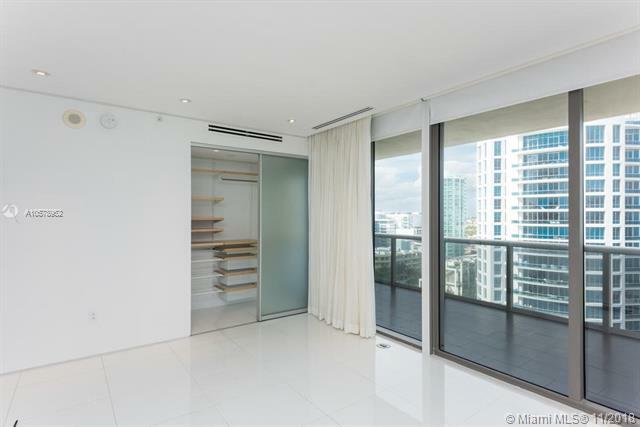 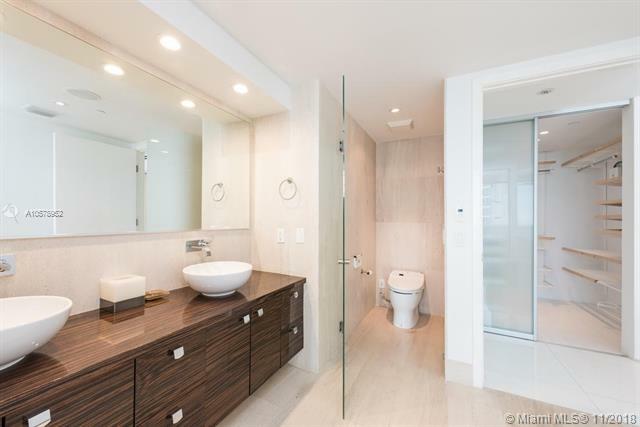 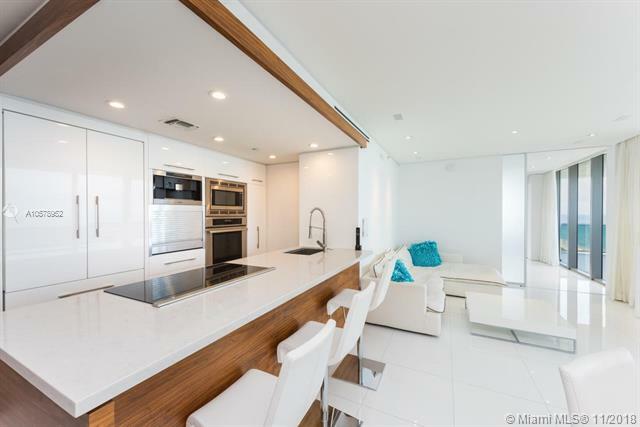 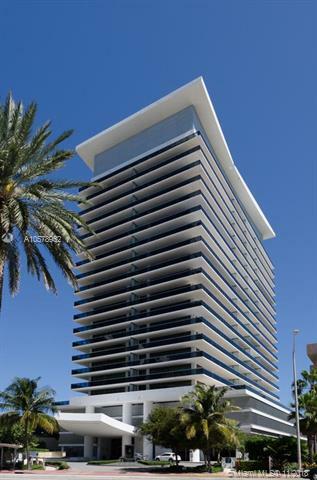 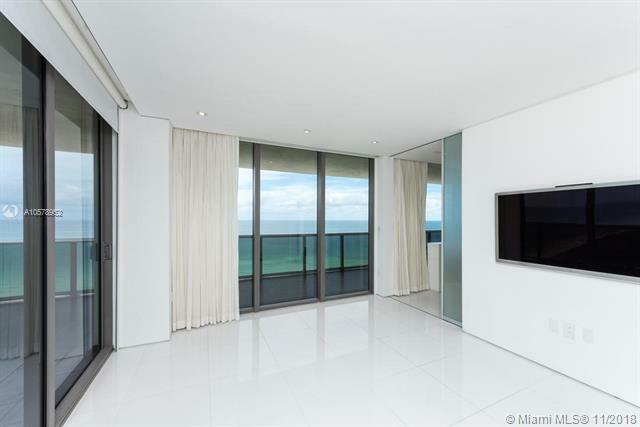 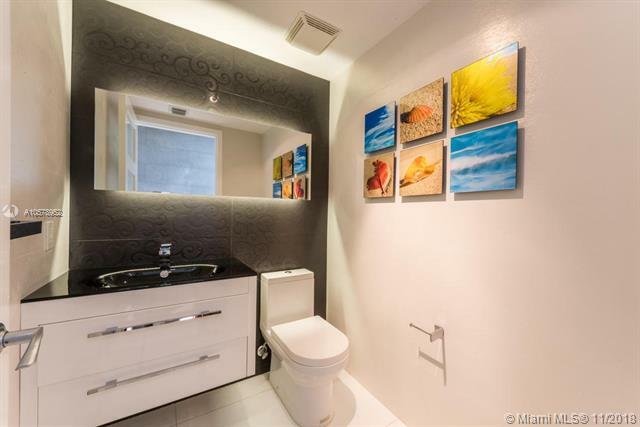 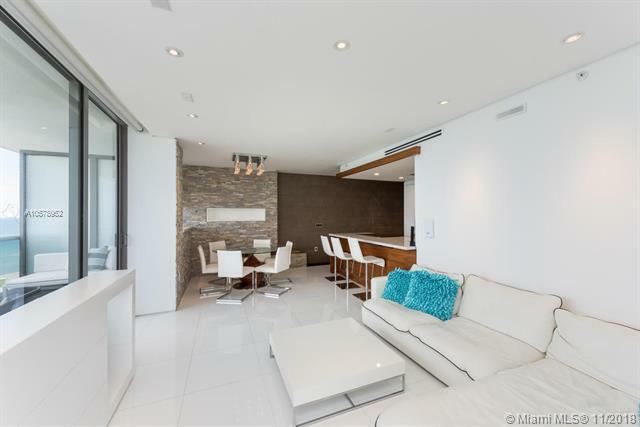 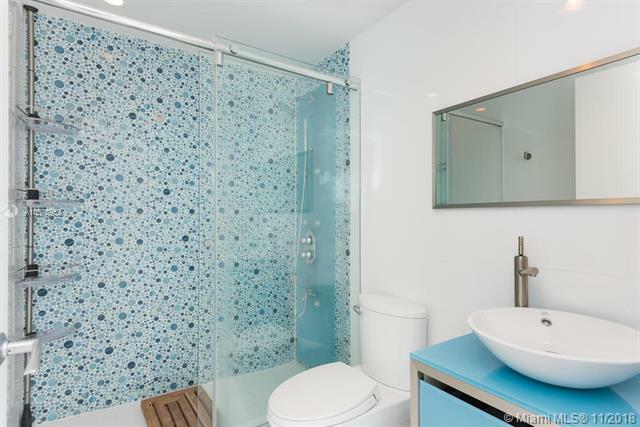 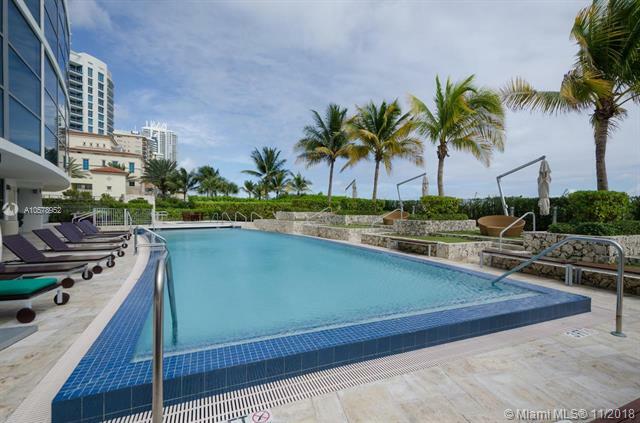 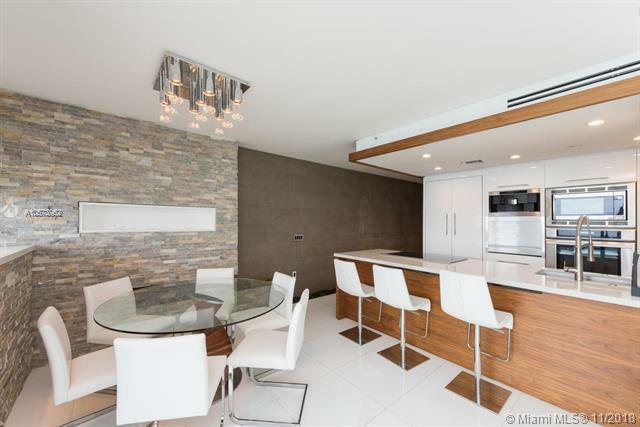 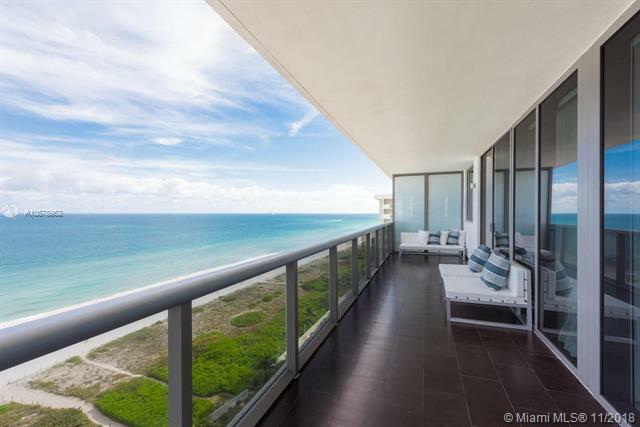 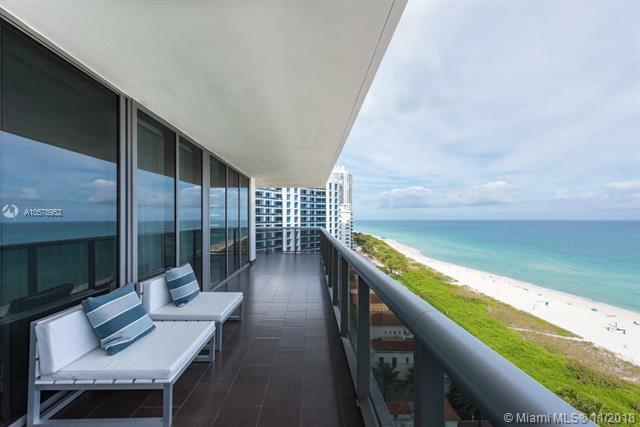 Breathtaking views of the ocean, oversized wraparound terrace from this NE corner unit. 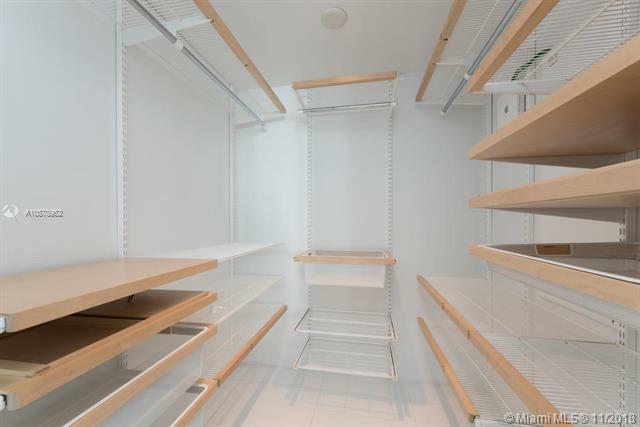 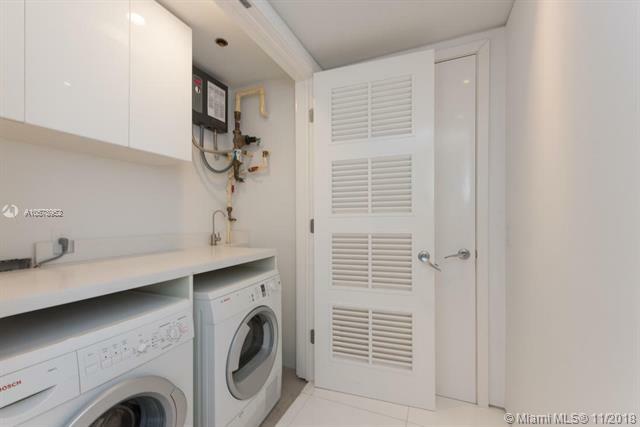 The unit offers classy designer finishes, a top of the line smart system for lighting, shades, music, an automated wall mounted TV storage, spacious laundry room with extra storage. 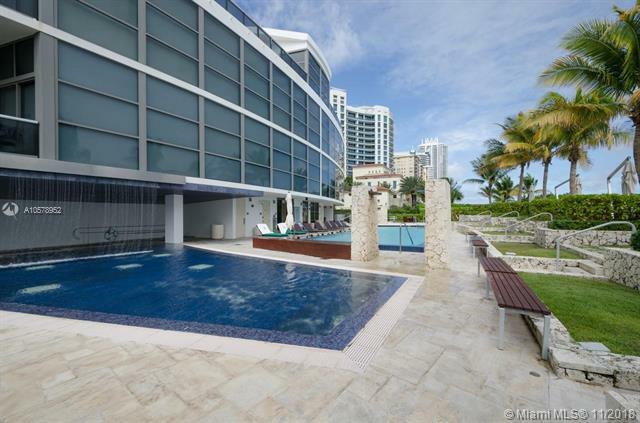 The building provides for a high end level of amenities, from the spa to the fitness center, pool service up to the complimentary valet.Bring your pickiest clients.